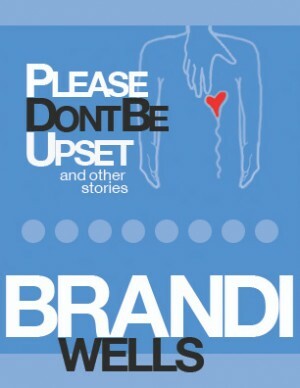 Brandi’s stories at their best are the tube through which the story comes, sincere storytelling at its boldest, the strange beckoning the strange, the startling startling itself, oh yeah and stirring up everyone in its path. Ben brings home a shotgun. He takes the gun into his room. His room. ← xTx & Frank Hinton Chapbook Contest- WINNERS!